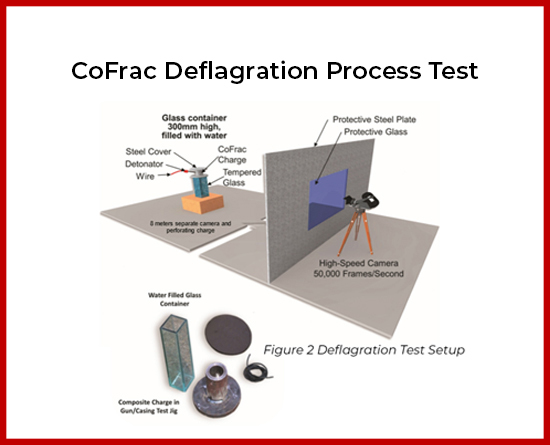 Recently, Areco Technology Inc. conducted a Section II Flow Lab Test at Halliburton Jet Research Center. 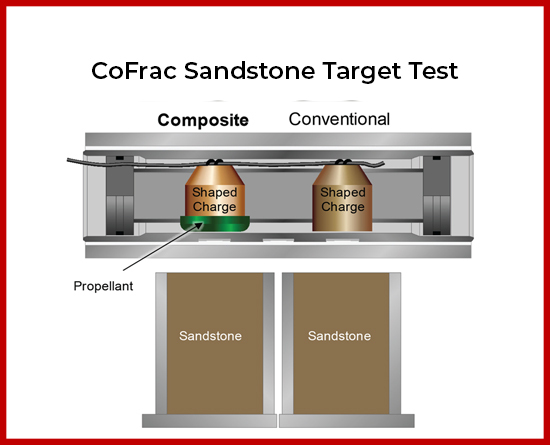 Three tests were performed, including a Barrel Test, Test Shots, and Berea Tests. The results are as follows. 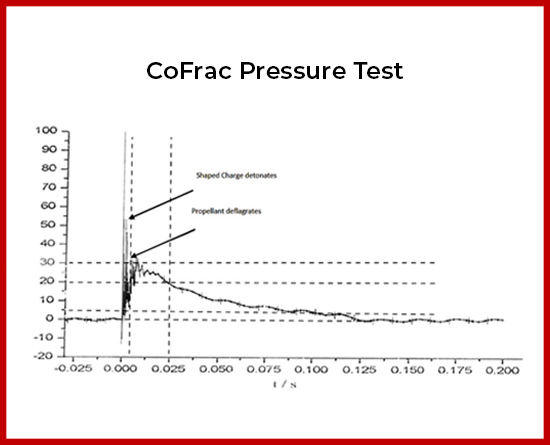 A decrease of 12% in EHD variance between the JRC 230 charge and the same charge combined with Propellant Cap (ReCo™ Cap). A noticeable 28% decrease in EHD variance was detected when comparing the results between the 210 Max Force charge by itself, and that being combined with the ReCo™ Cap. Results indicate that by combining ReCo™ Cap with the charges, the perforation tunnels had less loose debris and were cleaner. 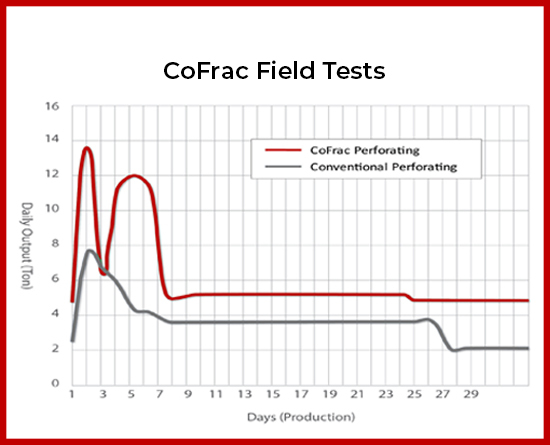 The results indicate that by combining ReCo™ Cap with the charges, the length of the perforation tunnels increased by 23-27%. 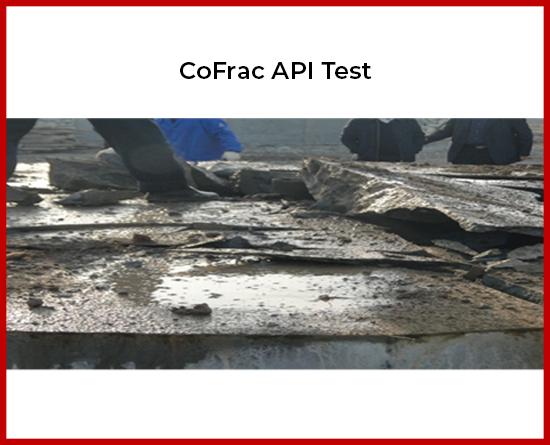 Most importantly, the tunnel after CoFrac™ technology is noticeably cleaner. cleaner tunnel with less debris.